We accumulate ridiculous amounts of data when updating our annual School Choice Guide every year and this process gives us keen insight into current trends going on in Beijing’s international schools and also helps us to analyze what’s on the horizon. While we don’t intend for this to give you the willies when taking into account the current or rising tuition prices, we do hope it gives you some perspective on how you should be planning for the future and what you need to look out for when selecting a school for your child. According to the International Schools Database, Beijing has the second-highest tuition costs out of a list of 40 international cities, second only to Shanghai. 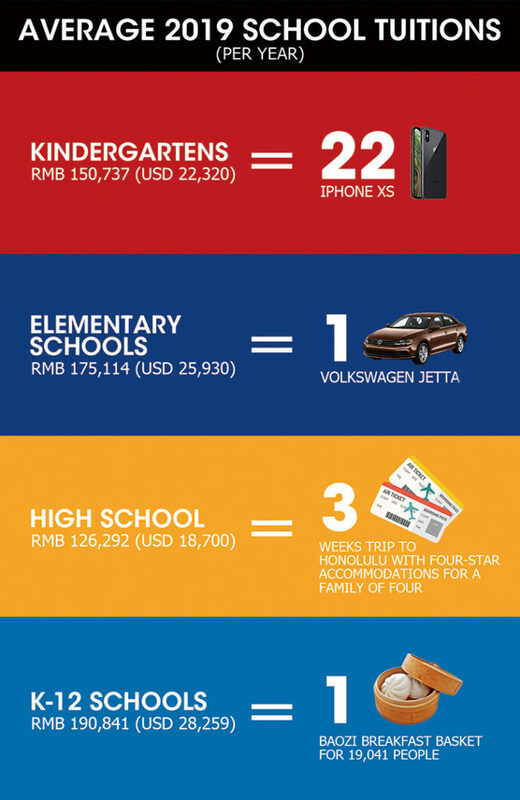 While we genuinely believe that Beijing is host to a number of top-notch schools, keep in mind that you don’t always get what you pay for, so it essential to do your research. Also, alternatively, plenty of schools in the lower price bracket are very good. We calculated this number from the 46 schools that have appeared in both the 2018 and 2019 School Choice Guides. And yes, we are as speechless as you are! Twelve percent is a significant increase in a single year. From our experience, one of the main expenses of international schools is finding and hiring the right teachers. While it would be interesting to find out how the teachers’ salaries correspond to this increase, that figure is unfortunately beyond our reach. …and there’s one teacher for every six students. This is four students less than the average class size in the US (23 students). Also, the average student to teacher ratio in a US public school is currently at 16:1. And that’s a 15 percent drop from the number of schools that offer scholarships and financial assistance based on the 2018 School Choice Guide. With tuition prices on the rise each year, this is definitely an area of concern for many families currently residing or thinking about making the move to Beijing. 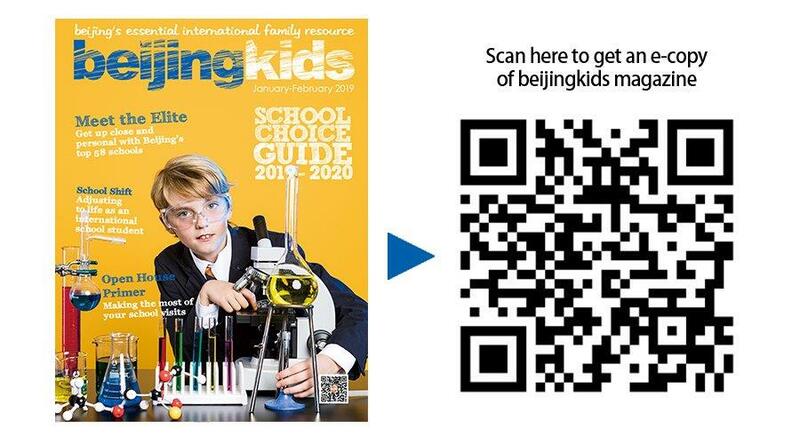 Check our school profile pages (p29-94) to learn if the schools you are interested in offer extra assistance for students with special needs, and also read our feature Educating for All (p25) for more insight into what’s on offer in Beijing’s international schools.